Space Jump Salute is back on Stashed and we couldn't be happier. After his debut 'Loaded EP' caused a stir with the lead track flying high up the Beatport charts, we could wait to have him back in 2019. 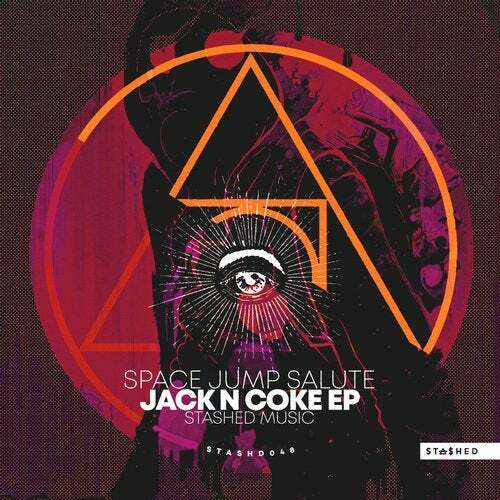 His latest EP lives up to the Space Jump Salute signature style with a nod to lovers of dark, dirty and pure techy underground beats.